Several Conservative members at Lincolnshire County Council, including the leader, have said that the UK would be better placed to grow and develop outside the European Union. As previously reported, Prime Minister David Cameron welcomed a draft deal drawn up by European Council President Donald Tusk ahead of a referendum on Britain’s membership of the EU. A 16-page draft letter published on February 2 offers a so-called “emergency brake” on in-work benefits for up to four years and a “red-card” system, which would allow a majority group of national parliaments to be able to veto EU legislation. Conservative councillor Tony Bridges, who represents Louth Rural North, has proposed a motion for debate at the full council meeting on February 19. 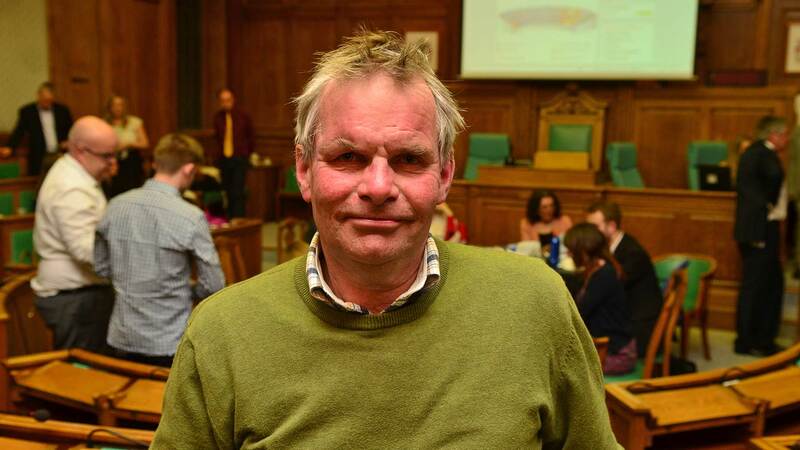 The motion, claiming that the UK would be better off outside the EU, has been seconded by fellow Conservative Mike Brookes, councillor for the Boston Rural electoral division. While the two councillors reserve praise for the Prime Minister in delivering and in out referendum, they argue that the draft deal does not offer enough in terms of a sustainable welfare and immigration policy for the UK. The councillors also believe that the deal does not provide enough opportunity to repatriate some powers back from Brussels. Councillors Bridges and Brookes said: “Lincolnshire, particularly on the east coast has seen unprecedented rise in economic migration which inevitably has put pressure on public services many of which this council provides. It has also undermined social cohesion and confidence in some areas. “It is accepted that most migrants come to provide necessary labour and contribute in many ways. “However, as the EU has totally failed to deal satisfactorily with mass migration from outside Europe it is vital that this country is able to control its borders before the situation becomes untenable. Leader of Lincolnshire County Council, Martin Hill, has indicated that he will support the motion. He said: “I was prepared to look at the deal and if what was in it was good enough, I could’ve been persuaded to stay in the EU. But we’re not in that situation. “There are major issues with migration which are simply not being addressed by the EU and Lincolnshire has also suffered from many of the fisheries and environmental policies. 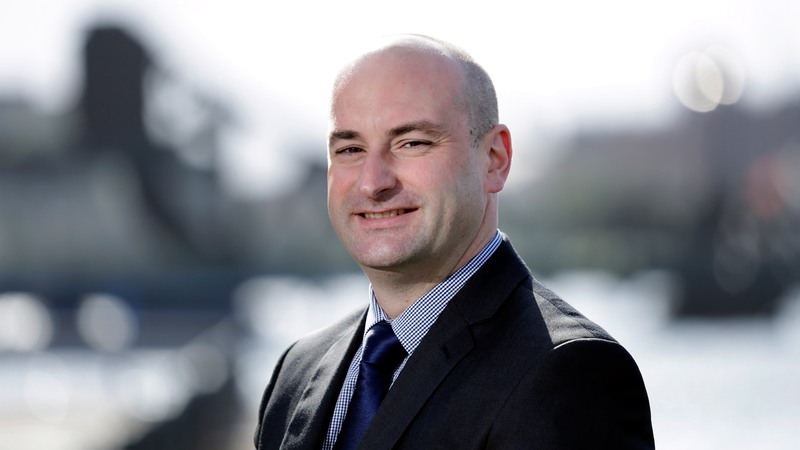 The motion has also received the support of Marc Jones, Executive Member for Finance and Property, who is also standing to become Lincolnshire’s next Police and Crime Commissioner. He said: “I fully support the motion being put at full council by the Lincolnshire Conservative Group and will be voting for it. “As a Police and Crime Commissioner candidate I fully support the need for proper border controls and a managed immigration system for everyone not just those outside of the EU. 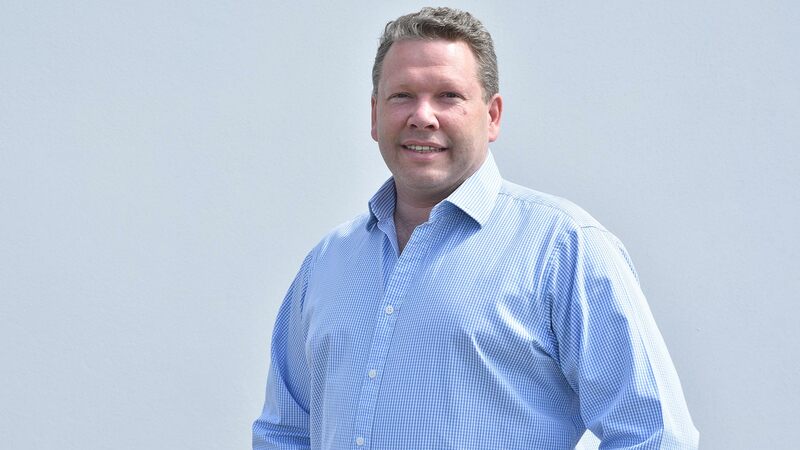 Eurosceptic Conservative MP for Lincoln Karl McCartney has also described the deal as “a great disappointment”, and listed his demands which would have to be met for him to consider voting to remain in the EU.